In 2014, there were an estimated 230+ high-rise building set to be erected in London, many of them residential. As much as that benefits the skyline, businesses and future tenants, it can be detrimental in terms of natural light. While such towering buildings cast perpetual shadow on the streets below, it can also be tenants who suffer from a lack of daylight. As the demand for such buildings shows no sign of dying down, the burden of providing light is heavy on the shoulders of architects. It’s an accepted fact that natural light improves happiness and wellbeing. In fact a lack of it can result in Sick Building Syndrome (symptoms including fatigue, nausea and skin irritation). Considerate planning is therefore an increasing necessity. A primitive example of a light well in a residential space. Credit: Light well image from Flickr (Creative Commons) by Carsten ten Brink. Of the 230+ London proposals mentioned, few were less than 20 storeys high. It’s becoming a real competition to obtain natural light from the sky. Architects must consider the orientation of the building in relation to its intrusive surroundings before pen touches paper. Amir Ramezani, a Director at Avanti Architects, said of the close knit nature of cities: “Building facades are subject to meeting more and more technical requirements – high daylight factor, stringent thermal performance to meet the London Plan, avoiding overheating and influences of climate change and the complexities of natural ventilation and MVHR [Mechanical Ventilation and Heat Recovery]. We are also having to confront a population boom in London and increasing densification resulting in developments being taller and closer to their neighbours”. For this reason, collaboration is key – buildings need to be designed with great consideration of their surroundings. A standalone project that ignores its environment will act as a detriment to itself and its neighbours. Communication between architects regarding the utilisation of light is vital for those in urban and even suburban locations. This also applies to consideration for existing structures. Rather than dismissing them as a blot on the landscape (if they are), their presence should be included in the planning of nearby structures. Advances in this field spring from advances in technology. 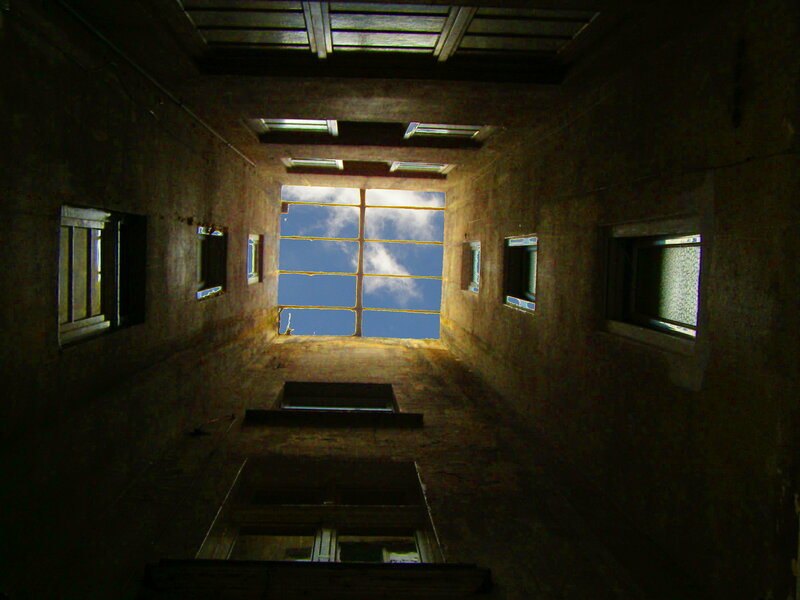 Previously, light wells were a typical way to gain natural light in an urban building. As glass could not match the structural integrity of rival materials, a vertical shaft of light would beam down through a building. Now, glass can act as a key component. One look at a crowded city skyline shows it to be an architectural mainstay. For example, the Shard is a world recognised triumph of modern design. Rather than a concrete monolith, it glistens amongst its neighbours. Designers coined the phrase “extra white” to describe their glass, intending it to reflect the sky to such an extent it almost disappears in certain weather conditions. Originally feared to be an intrusion, the Shard has cemented itself (pardon the phrase) as testimony to modern, intelligent architecture. Architects have less room for expression when designing for a client, but can still take inspiration for residential plans. As real estate in areas like London tends to lean towards the top end of the market, there is more of a budget for design. The higher the budget, the more resource, the more scope there is to consider the finer details. Wealthy tenants in cities such as London demand light, spacious living areas, and this is an increasing challenge as cities swell. 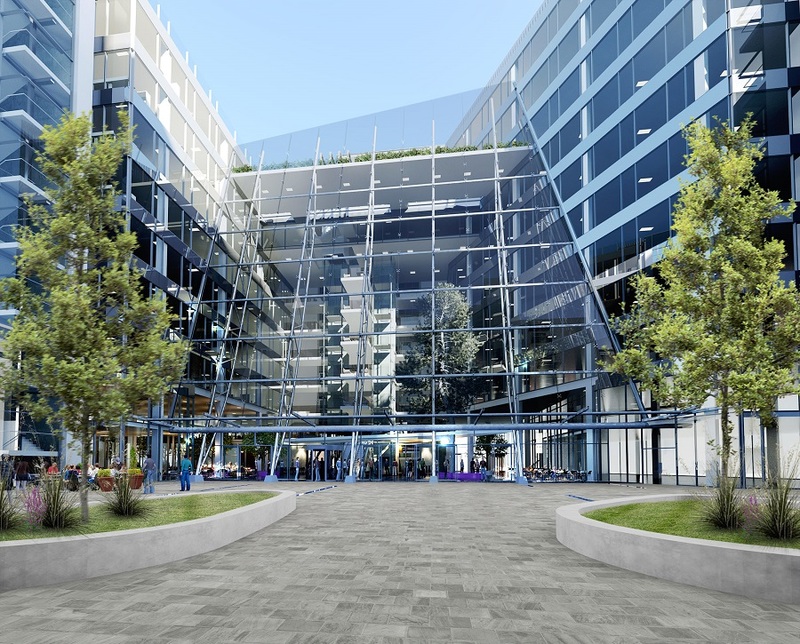 Plaza construction planned for Central Square, Leeds. Credit: Construction Enquirer. Though sometimes unrealistic in very cramped areas, the plaza design is becoming increasingly popular: residential spaces around an open space. Natural light is always available in the centre for all occupants. In places where this design is not feasible, standard designs must incorporate lighting elements such as the movement of the sun throughout the day. Peter Rushworth, designer of part of Keighley College, said: “The building needs to be pivoted in the axis of the sun path for the building to be the most efficient”. For interior design, especially in residences, natural lighting can be emulated by stainless steel. Reflections from the polished surface create the illusion of extra sunlight, illuminating the room. Far from the ugly, cold reputation it has gained, steel can bring warmth into a home, especially the kitchen, provided there’s no real aversion to the modern style. So there are things that can be done in homes and offices to increase natural light, but really this is the job of the architect. It is not an easy job as urban spaces become more and more crowded, but as light has such a profound effect on our happiness and wellbeing, it really is absolutely vital. Urban architects must consider their projects more carefully than ever, they must communicate with their contemporaries and where possible collaborate, to ensure our cities thrive for many years to come. 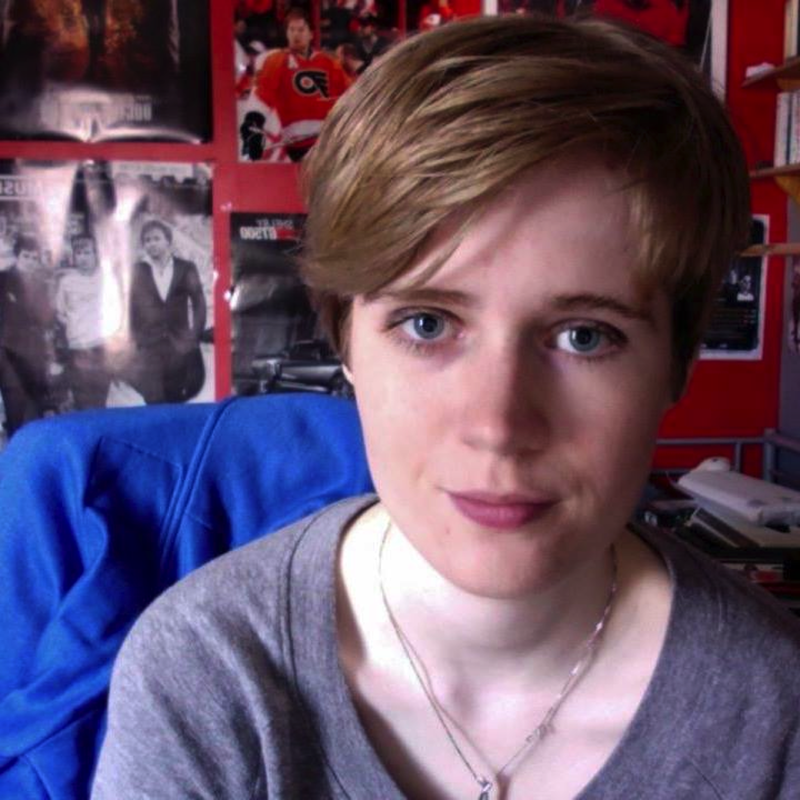 Zoe Williamson is a journalist interested in the effect of light, writing for www.theelectricalwholesaler.co.uk. ← Optical chips are looking under your skin?